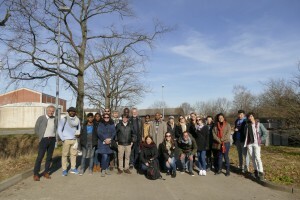 In the frameworkof the Exceed-Swindon project, the Technische Universität Braun-schweig hosts a winterschool which will take place from 19 Feb. 2019 to 02 Mar. 2019 in Braunschweig, Germany. This international and interdisciplinary winter school isfunded by the German Academic Exchange Services (DAAD)and organisedby both the Institute of Sanitary and Environmental Engineering andLeichtweiß-Institut (LWI), Department of Waste and Resource Manage-ment. 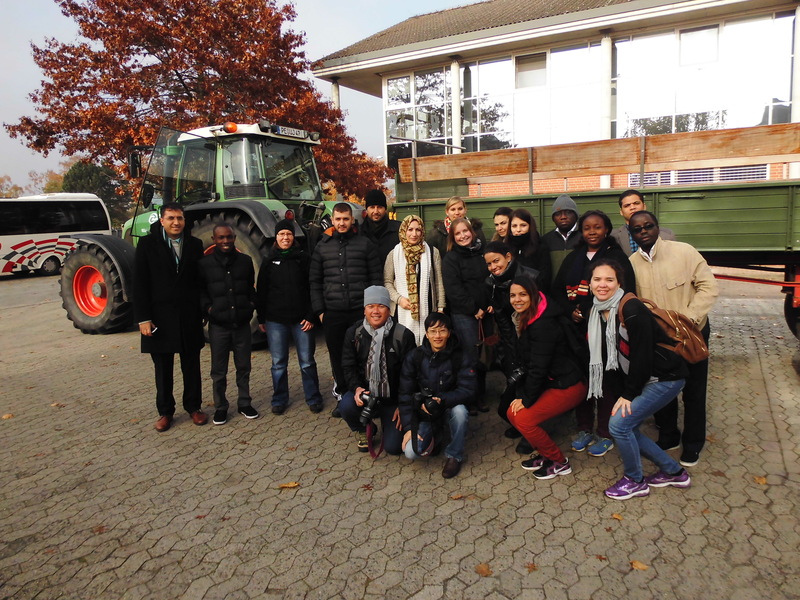 The topic of the winterschool is “Anaerobic Digestion Technologies as a Solution for WastewaterandSolidWasteChallengesin Developing Countries and Emerging Eco-nomies”,focusing on special aspects of Climate Change Mitigation, Energy Supply,and Water Protection. 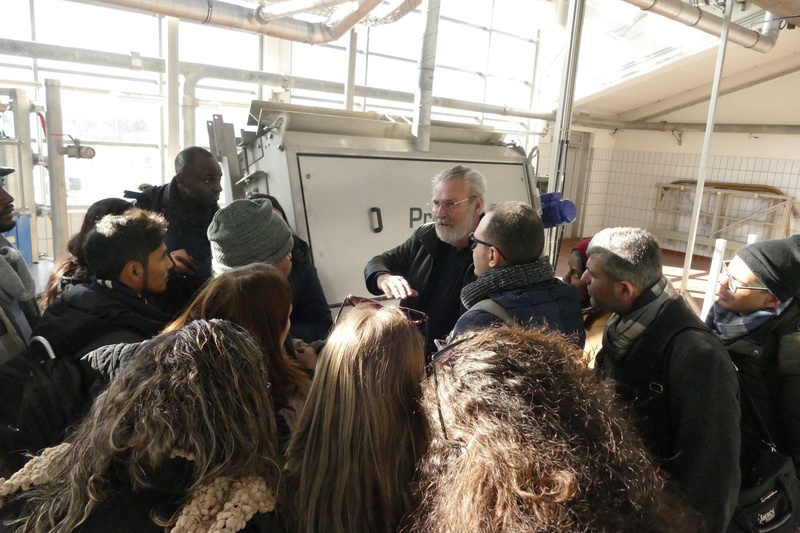 Objectives: The winterschool will address the anaerobic digestion technology in wastewater and solid waste treatment and present the state-of-the-art technologies. During the keynote sessions,speakers will shed the light on thespecific impacts of anaerobic technology on climate change mitigation, water protection and energy supply. 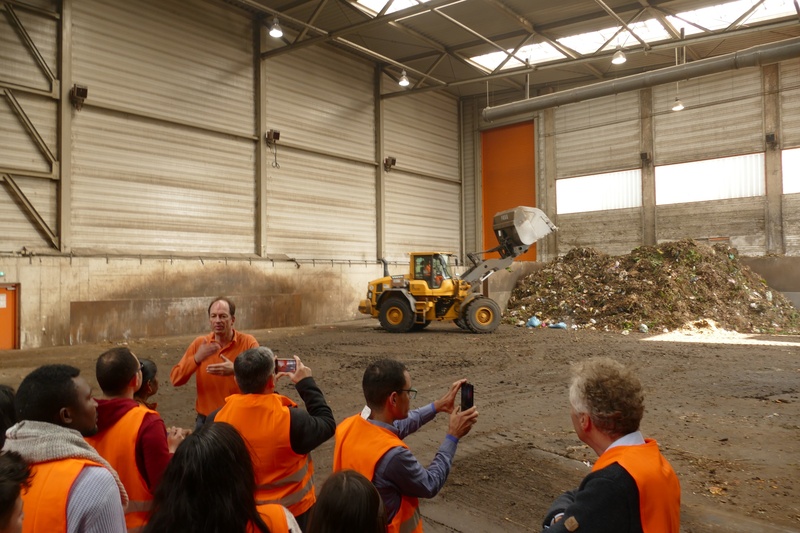 Special focus will be placed on the challenges of wastewater and solidwaste in developing countriesand emerging economies, providing solution approaches. 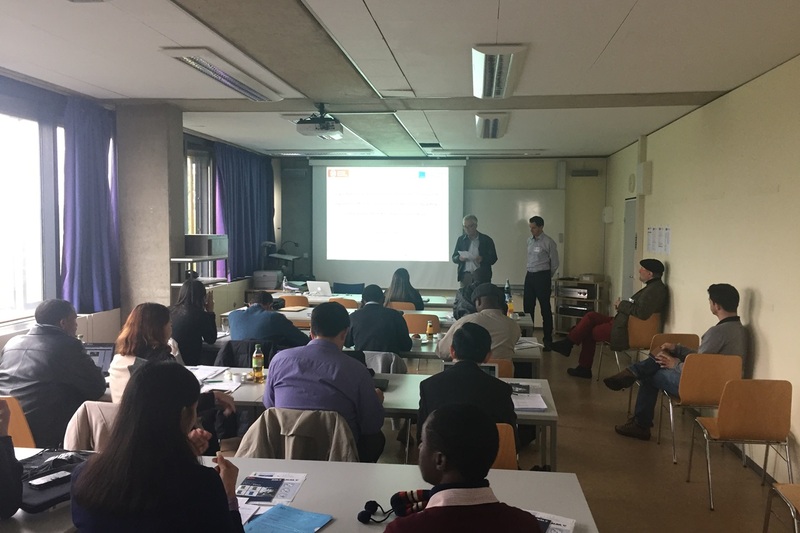 Participants are requiredto present theirresearch projects. 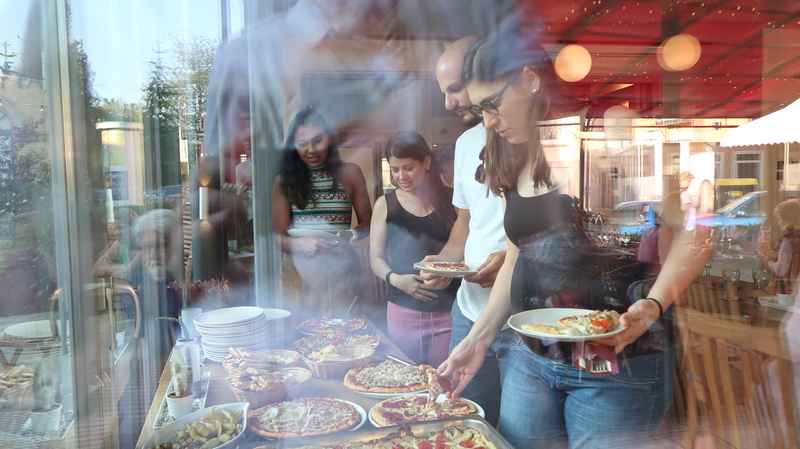 Afterwards,the opportunityis givento deependifferent topicswhile identifying special problems and working onpossible solutions in small working groups. The results of the working groups will be presented and published in the workshop proceedings. The summer school on “Global and Local Water Governance: Regulation, Management and Consequences” will take place in Braunschweig, Germany from July 23rd to July 27th, 2018. 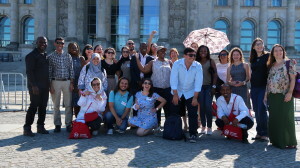 The Chair of International Relations at the Technical University Braunschweig organises this international and interdisciplinary summer school. We are expecting lectures and participants from Germany and foreign countries. 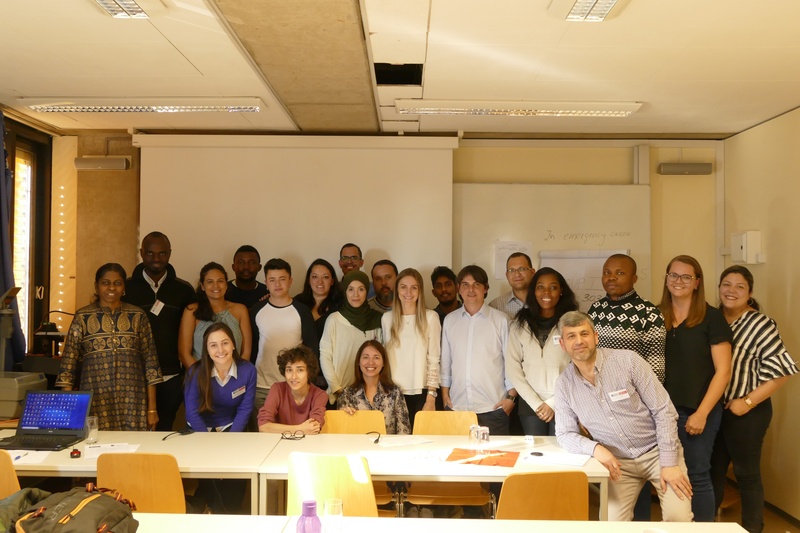 The summer school is part of the project Exceed-Swindon project within the ongoing programme “Excellence Centre for Development Cooperation” (EXCEED), funded by the German Academic Exchange Service (DAAD). Water regulation and water crime: The regulation of water is a key aspect in the supply and use of water for humans and central for environmental protection. But not every regulation is equally suited to fulfill these aims. Regulations may not provide adequate provisions, but can also be circumvented by unintendedly harmful or by criminal activities. We invite papers that analyze the regulation of water and the associated problems, such as water-related crime, corruption, a lack of suitable legal provisions, or unequal access to the initial regulatory process. Papers can cover regulation and the associated problems on any level, from global to the local, and the focus can be on public or private regulatory bodies, including international organizations and international law. Water management in and among societies: Even if regulations are followed, the management of water can imply unequal access to water, excessive pricing, ill-suited technical equipment and a lack of controls. As a consequence, societies or particular groups face a lack of water, environmental pollution, or economic problems. We invite papers that analyze the management of freshwater or waste water in different places, across borders and on different levels, including economic, technical and political aspects as well as aspects of education and training. Papers can also examine technical standards created or political institutions introduced to manage water. Consequences of water mismanagement: The failure of water regulation and management can provoke short-term and long-term consequences, among them lacking supply of water in a decent quality, a decline of ecosystem services, health and pollution problems, as well as local and regional tensions among water users (e.g., sectors, federal states, countries). Scholars have even predicted that in the worst case, violent conflicts over water are possible. We invite papers that analyze the consequences of mismanaging water on individuals, societies and the environment. 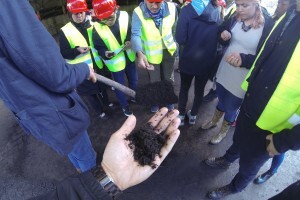 These analyses can also include a comparison with other natural resources or environmental problems and potential trajectories of future mismanagement. 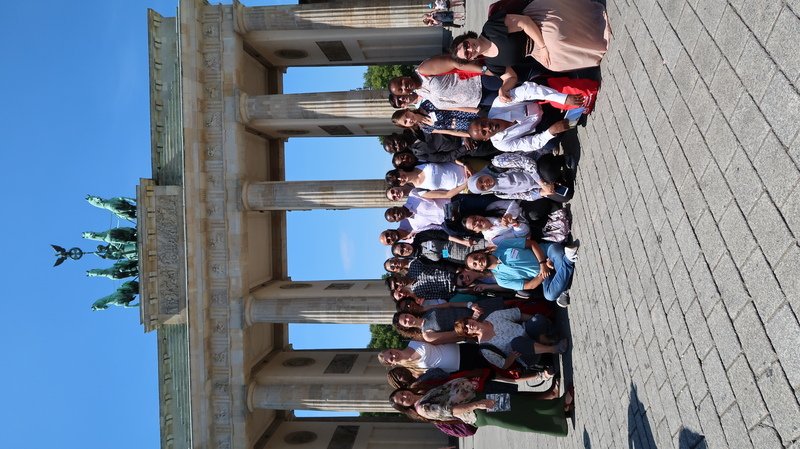 The summer school on “Sustainable Waste Management in Developing Countries and Emerging Economies” will take place in Braunschweig, Germany from July 24th to August 2th, 2017. 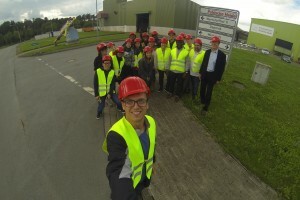 The Leichtweiß-Institut (LWI), Department Waste and Resource Management of the Technical University Braunschweig organises this international and interdisciplinary summer school. We are expecting lectures and participants from Germany and foreign countries. 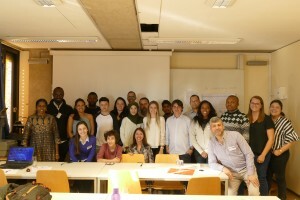 The summer school is part of the project Exceed-Swindon project within the ongoing programme “Excellence Centre for Development Cooperation” (EXCEED), funded by the German Academic Exchange Service (DAAD). 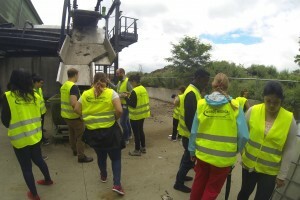 This year’s Exceed-SWINDON summer school’s topic is on “Sustainable Waste Management in Emerging Economics – under the special aspects of Climate Change and Marine Litter”. 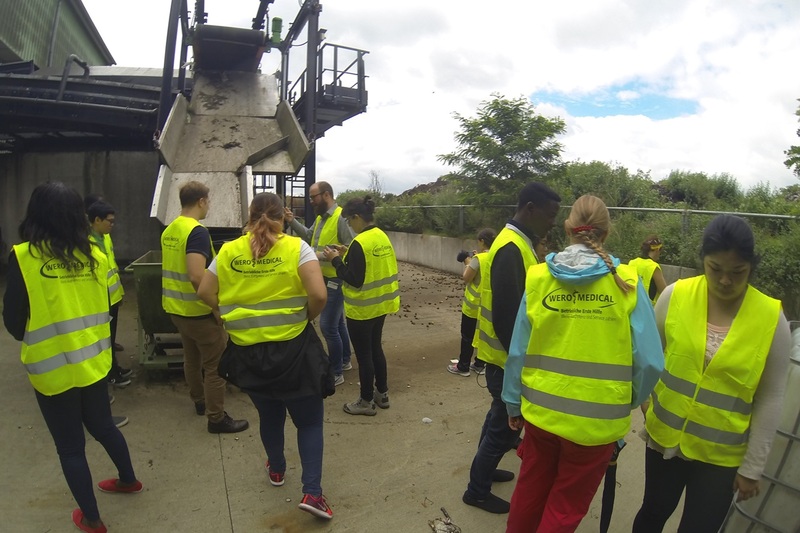 Speakers at the summer school will present basics and tailor-made solutions for waste management. 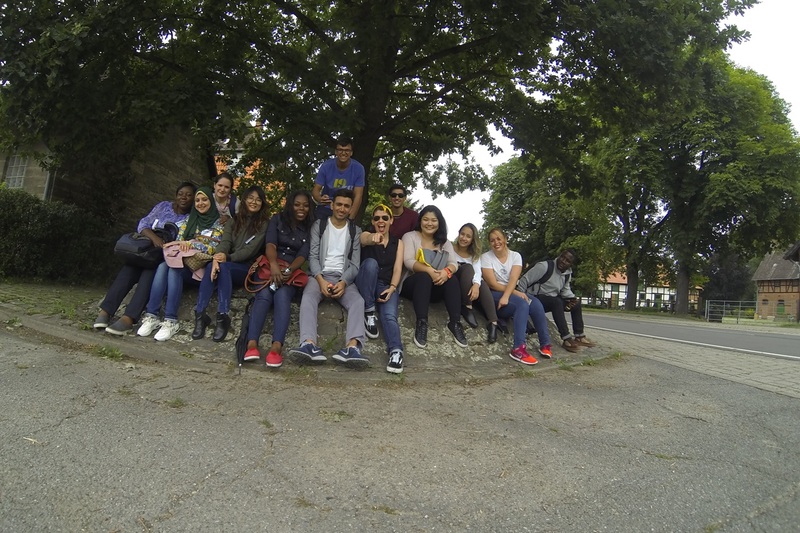 Feasible solutions are always depending on social/cultural, economic and climatic conditions of the specific location. 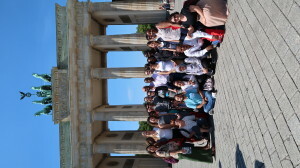 The summer school on “Sustainable Waste Management in Developing Countries und Emerging Economies” will take place in Braunschweig, Germany from October 10th to 16th, 2016. The Leichtweiss-Institute(LWI), Department Waste and Resource Management of the Technical University Braunschweig organises this international and interdisciplinary summer school. 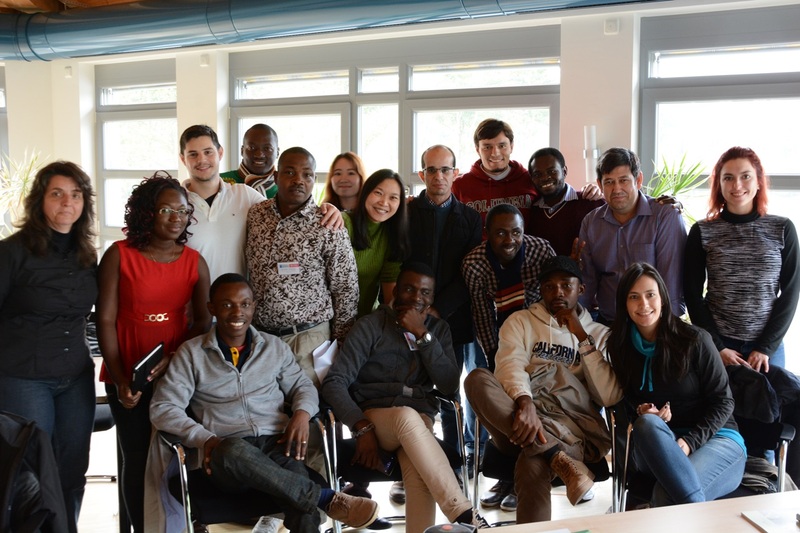 We are expecting lectures and participants from Germany and foreign countries. 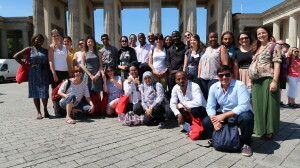 The summer school is part of the Exceed-Swindon project within the ongoing programme “Excellence Centre for Development Cooperation” (EXCEED), funded by the German Academic Exchange Service (DAAD). Organised by the Technical University Braunschweig, Exceed-Swindon is supported by regional cooperating centres which are in Mexico, Burkina Faso, Turkey and Vietnam. This year’s Exceed summer school’s topic is “Sustainable Waste management in developing countries und emerging economies”. 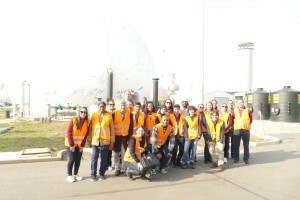 Speakers at the summer school will present basics and tailor-made solutions for waste management. 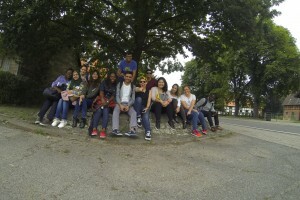 Feasible solutions are always depending on social/cultural, economic and climatic conditions of the specific location. Adapting solutions in waste management for rural and urban areas. These main issues of the summer school will be introduced by keynote speakers. 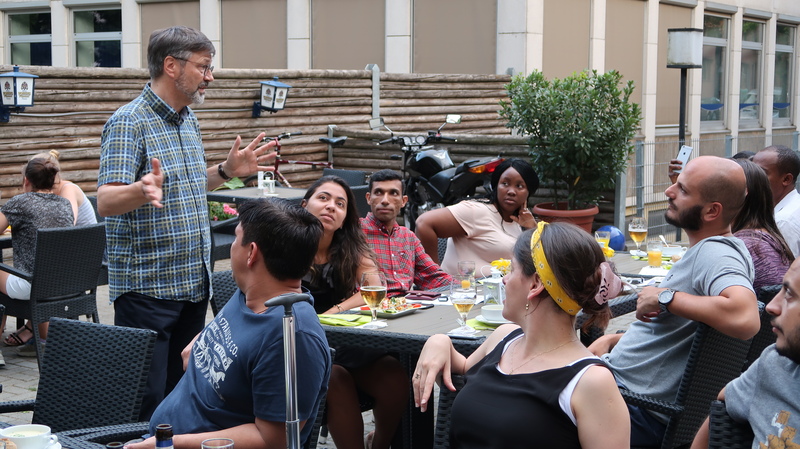 The focus of this year’s summer school is the discussion of problems in management of MSW and the creation of adapted solutions for developing countries and emerging economies. Hereby the target of sustainability should be reached. In the theoretical phase our keynote speakers will introduce you to the basics and some special applications in regard to waste management. In the following second phase it’s your turn to present your research projects. 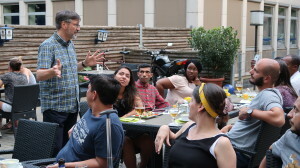 Afterwards there is the opportunity to enhance the different topics in small group workshops. The results of the workshops will be presented as well. 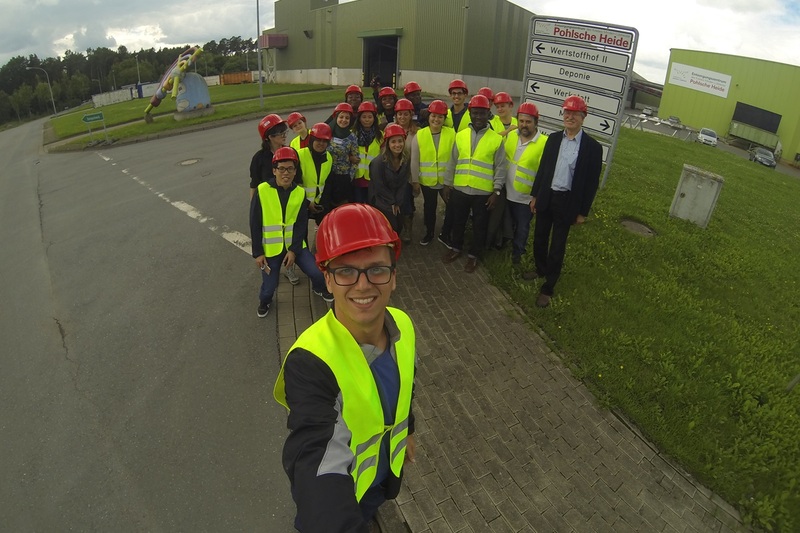 The summer school will end with a field trip to different waste treatment plants in Northern Germany. 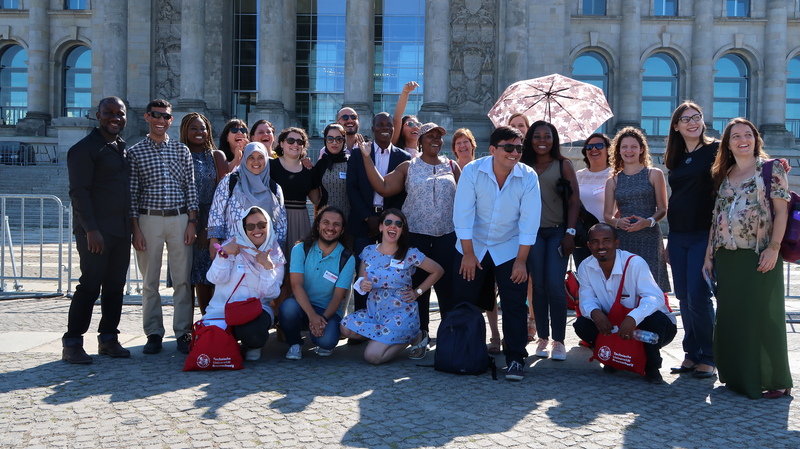 The LWI is looking forward to welcome the attendees in Braunschweig to spend an interesting and successful week full of experience in seminars and workshops, informative excursion and fruitful discussions, useful results and a lot of Networking. 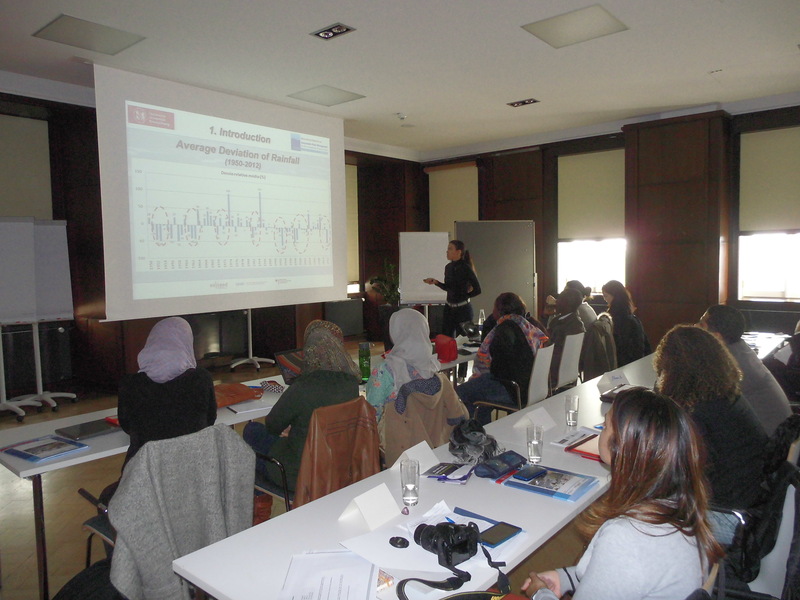 The summer school on “Integrated concepts on the management of water and wastewater” took place in Braunschweig, Germany from October 26 to November 4, 2015. 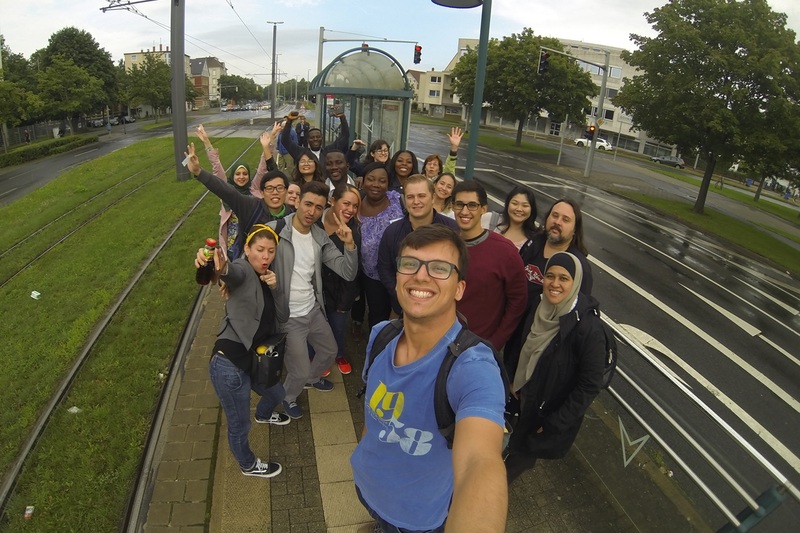 The Institute of Sanitary and Environmental Engineering (ISWW) of the Technische Universität Braunschweig organized this summer School in cooperation with Exceed/Swindon. 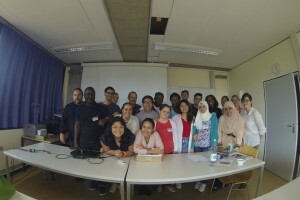 Lecturers and participants came from various countries: Brazil, Egypt, Germany, Indonesia, Nigeria, Turkey and Vietnam. 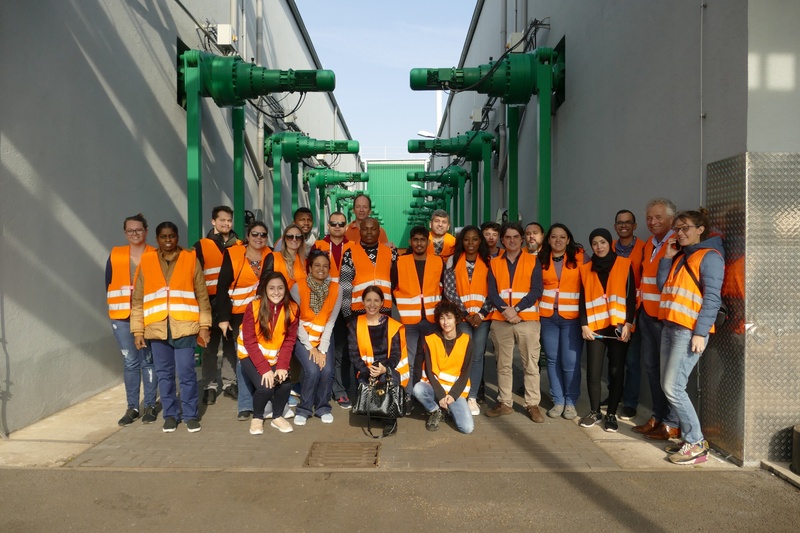 Speakers at the summer school presented a large number of options for tailor-made solutions for wastewater and water management in different areas of the world and under different climatic conditions. These main issues were introduced by keynote speakers. 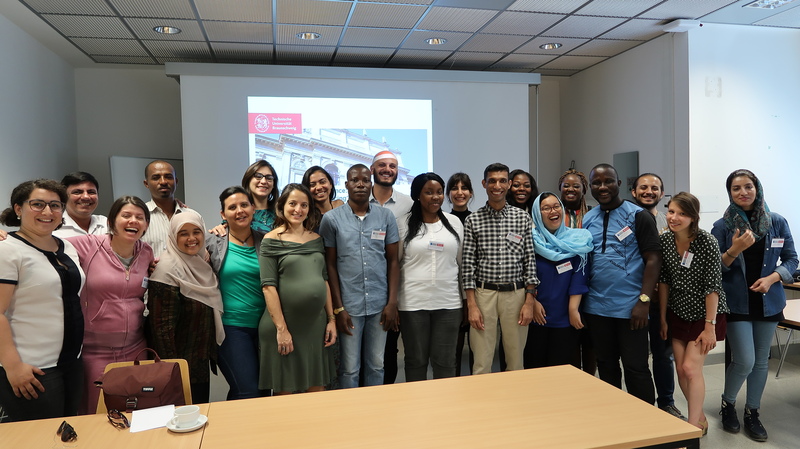 For an overview, Prof. Bahadir and Prof. Haarstrick presented five years of experience within the Exceed/Swindon worldwide network and explained how participants of the summer school and members of the Swindon network can benefit from this worldwide network. Another topic was wastewater reuse. Prof. Dichtl gave an overview of this topic with his presentation “Water and Wastewater worldwide”. Global water and wastewater reuse will help to protect the environment, to save resources and to enhance food production. The keynote speaker for this topic were Dipl.-Ing. Theiser who explained the so called “Braunschweiger Modell” for wastewater reuse and Dipl.-Ing. Hartmann explaining “Discharge control in Braunschweig”. In the city of Braunschweig wastewater has been reused for several decades so that a lot of experience has been gathered within this reuse model. Addtional information were provied by Mr Köpke with the topic “The Political Ecology of Drylands: Dryzone Sri Lanka”. 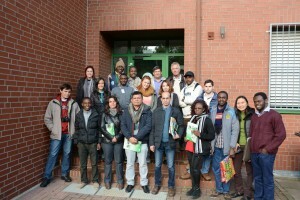 Furthermore, all participants presented their own research and case studies on water and wastewater reuse. 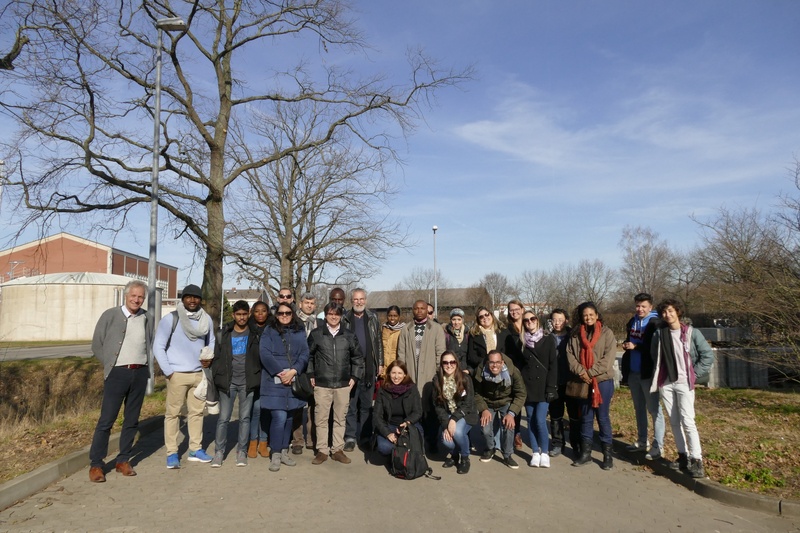 After one week of lecuters, presentations, workshops and a field trip to the wastewater treatment plant of SEBS (Klärwerk Steinhof) in Braunschweig, the participants joined the International Symposium “RE-WATER”. 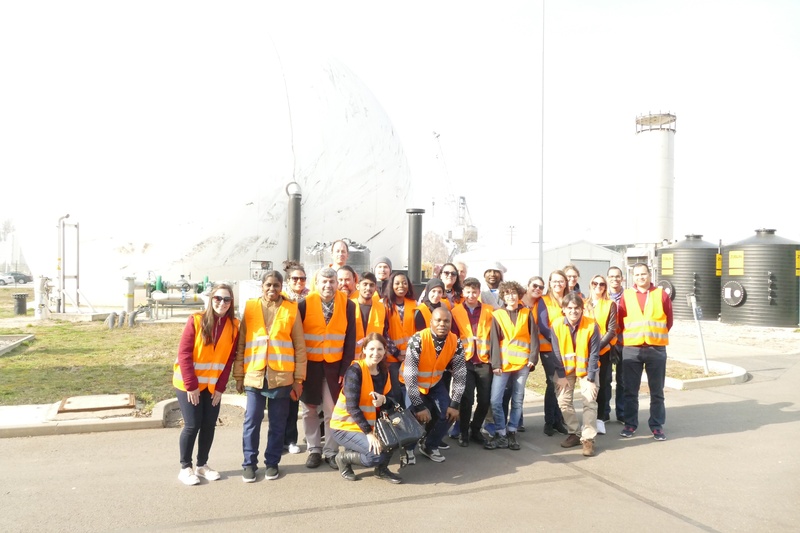 The group picture below shows the summer school participants on their fieldtrip to the wastewater treatment plant of SEBS (Klärwerk Steinhof) in Braunschweig (left) and the other one a participant presenting her topic to the others (right).